Eastern Gray Squirrels still have babies that may be orphaned, attacked by a predator or blown from their nest. Many species of songbirds, hawks, owls and wading birds that are migrating and wintering here in Florida are arriving in poor condition. This weakened condition can lead to slowed responses and thus increasing the chances of car collisions, and attacks by dogs and cats. Animals are cared for at the Center as well as with our network of volunteers that specialize in different species. During the winter months the center has irregular hours and all animal calls are handled through our HELPLINE. Your support and encouragement means so much and we look forward to another year of working together for wildlife! NEW ORIENTATIONS COMING UP !!! We still have several openings for volunteers to cover shifts at the Center as well as our many other programs. Please check out the VOLUNTEER PAGE for more info. 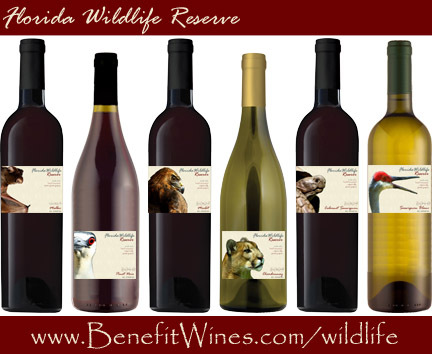 ENJOY our new FLORIDA WILDLIFE RESERVE WINES and provide medical treatment for injured and orphaned wildlife at the same time. 24 hr Helpline Each year, FWC receives in excess of 5000 calls from across Florida looking for help or information about wildlife. Your quick actions may help save a wild life! The Center also works with state agencies and UF researchers to monitor for disease and learn more about our native wildlife. FWC participates in a variety of community outreach events in concert with Morningside Nature Center, Kahapaha Botanical Garden, UF, and the Florida Museum of Natural History. Our educational programs are taken to schools, camps, local libraries and interested groups where we teach about native wildlife and conservation issues with live animals assisting with the presentations. Emergencies - If you find an animal which appears to be orphaned or distressed, the most important thing to do is patiently observe the animal in its surroundings to decide whether or not it really needs assistance. Check out this section to make sure you make the right decisions and find out what you can do if you encounter a real wildlife emergency. Donate - Our operations are funded primarily from donations. We couldn't exist without people like you. Membership - What a caring way to make a difference. Visit our sign up page to find out the benefits we offer to our regular members. Shopping - What if up to 26% of each purchase you made went to helping Florida's Wildlife? Your shopping at hundreds of online stores helps a cause close to your heart with each purchase!  It´s all free & private. Volunteering - We love our volunteers. Their hard work and dedication keeps us in operation but we always need more! Share your time at our center or work at home. There are lots of options. 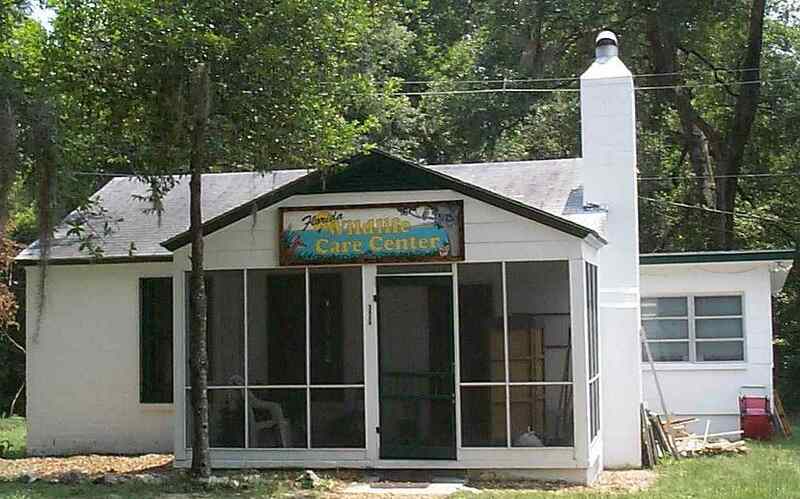 FWC is especially fortunate in the support it receives from area businesses which donate in-kind services that range from animal foods and medical supplies to printing services and novelty merchandise for sale at fund-raising events. Visit our commercial sponsors page to view some of our biggest supporters.